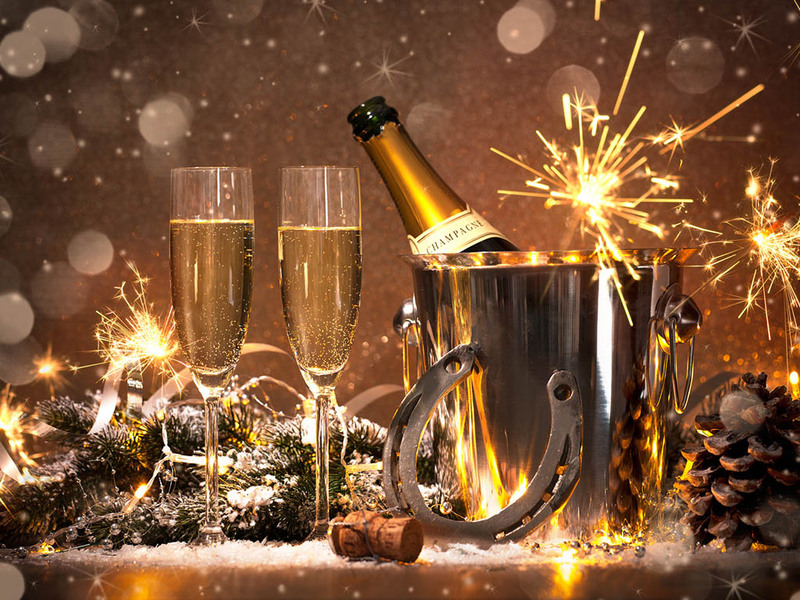 Bring in the New Year in style with our luxurious two-course New Year’s Eve Gala Buffet. The Function Suite doors will open at 6.30pm, where reception drinks and nibbles await you. 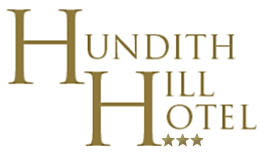 At 7.30pm our grand hot and cold buffet shall open with a selection of homemade desserts to follow. Background music will be played while you dine. Once service has finished the party will get underway, with further entertainment until the early hours.